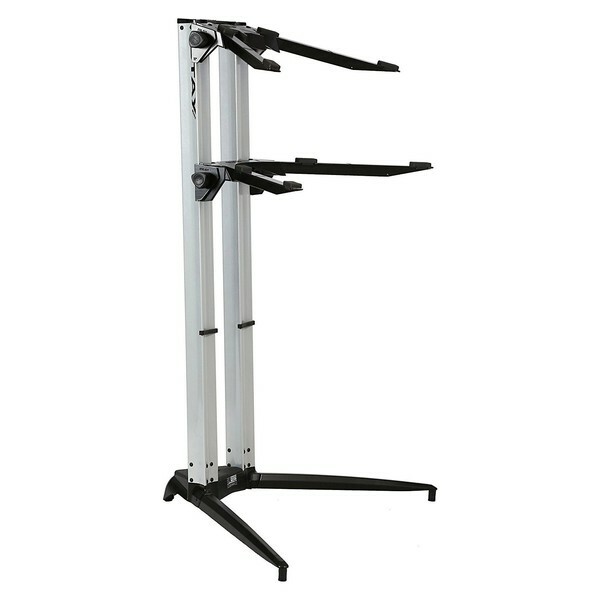 The STAY Keyboard Stand PIANO, 2-Tiers, 4 Arms, Silver is a highly durable and sturdy stand that can accommodate up to 2 keyboards and synthesizers ranging up to 88 keys, perfect for on stage or in the studio. Designed with an aluminium construction and tripod base, the STAY Keyboard Stand ensures maximum stability. 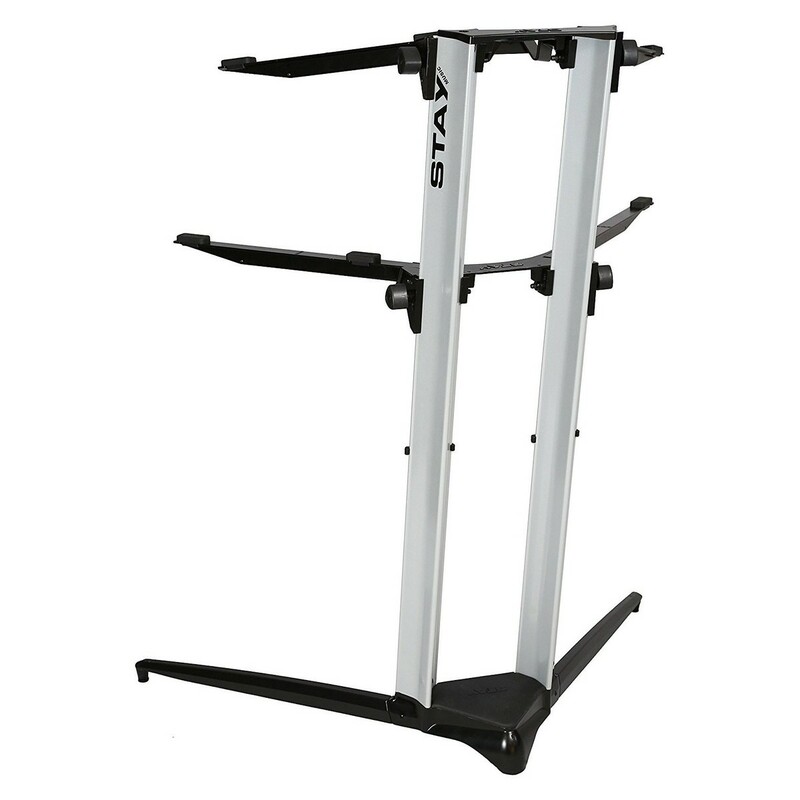 The 4 arms are adjustable, allowing you to find a comfortable height. 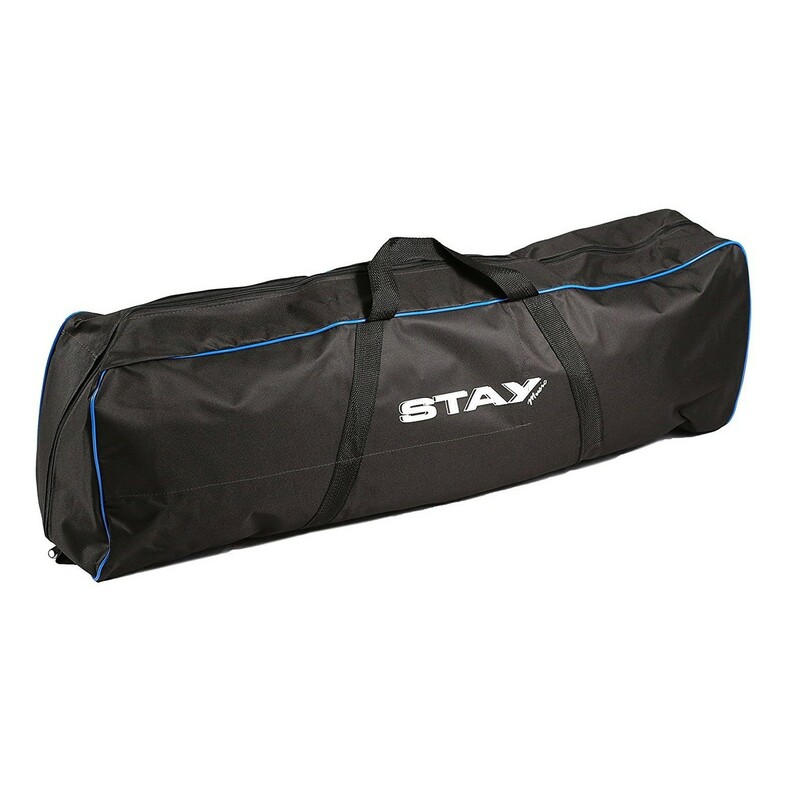 The included wire clips keep your wires organised and neat, while the bag allows for easy transportation.